PlumCare DNA Advisory tests uncover the links between your genes and health. The more you know about genetic insights, the easier it is to make actionable associations towards your health goals. These tests are tailored to tell you about things you can act on, in order to reach your highest potential. 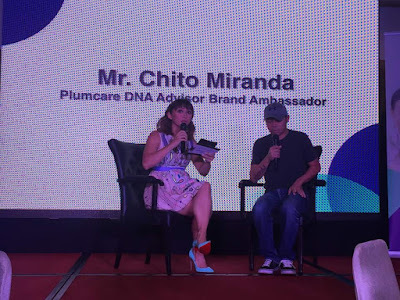 During the media launch held at EDSA Shangri La Hotel last May 17, 2018, Dr. Petros discussed the benefits of understanding family DNA. Also present in the event were Chito Miranda and mom-bassador for Cordlife, Iya Villania-Arellano you and Michael Weiss, CEO of Cordlife Group Limited. With DNA Testing, there is a huge possibility to delay or prevent the onset of disease such as breast and lung cancers, as well as other lifestyle diseases such as Diabetes and Hypertension. Unknown to most people at risk, silent diseases can show up at a time they are least expected. Some families even carry a stronger predilection for certain diseases ones that are passed down the family tree. Sadly, for generations, there has been no way of getting this information before a disease strikes.until now. DNA Testing uses the Whole Exome Sequencing (WES), which maps the exact composition or sequence of approximately 20,000 genes where bearly 85% of disease-causing DNA variatuins are found. With help of genetic counselors, individuals can better understand potential high risk for diseases and take charge of their own health. 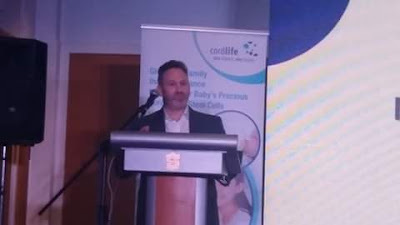 Cordlife, the first and only DOH-registered, tso-certified and AABB-accredited cord blood banking facility in the Philippines, has been serving Filipino families for the last 8 years. 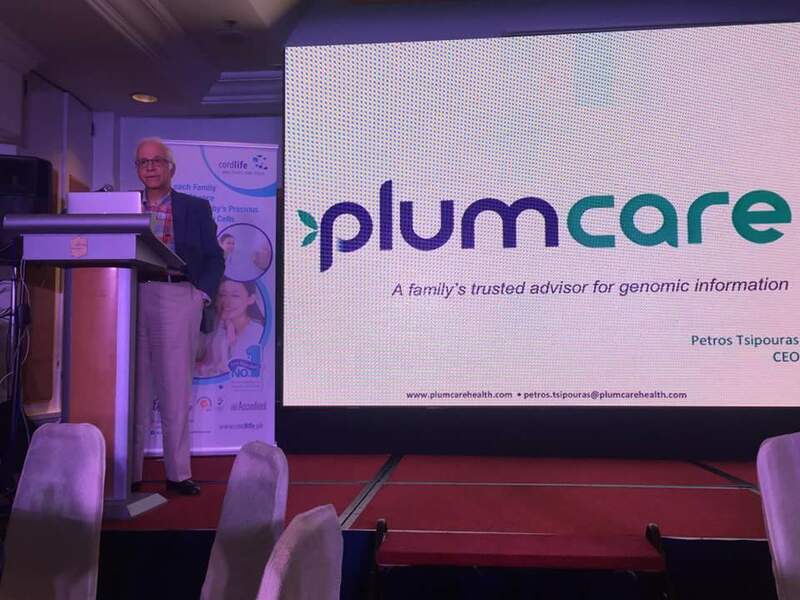 PlumCare is a family trio test done by collecting DNA from adults and children above the age of 6 years old using a saliva tube which is included in the collecting kit. For kids six years old and younger, a swab sponge is done. PlumCare DNA allows you to plan ahead and act positively againsts onset of potential diseases. The test specimens are sent to the high-quality and reliable genetic testing laboratory in the US, where PlumCare is based, with results available within 60 days after receipt of sample by the US Lab. Genetic counsellors are then available to give advice to help you make the necessary lifestyle adjustment or preventive care. 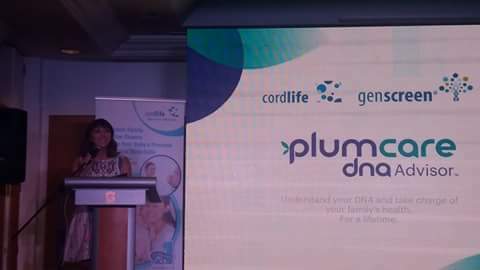 Visit http://www.genscreen.asia/ph/DNAadvisor to know more about PlumCare DNA Advisor. You may call (02) 470 1735 and (02) 332 1888 or +63 998 848 6064 to schedule a consultation.